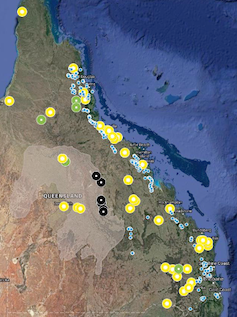 Potential sites for pumped hydro storage in Queensland, alongside development sites for solar PV (yellow) and wind energy (green). Galilee Basin coal prospects are shown in black. 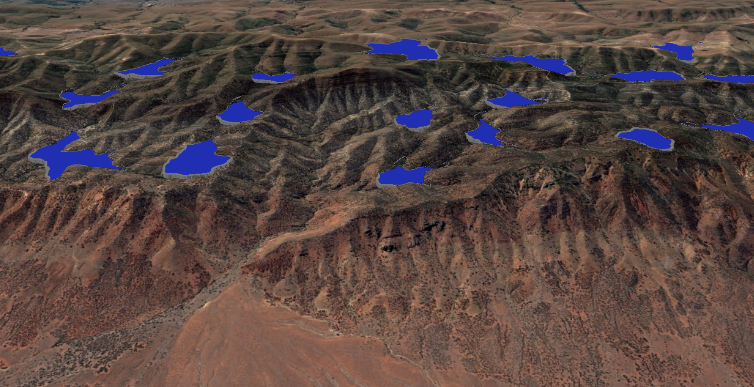 Potential PHES upper reservoir sites east of Port Augusta, South Australia. The lower reservoirs would be at the western foot of the hills (bottom of the image). 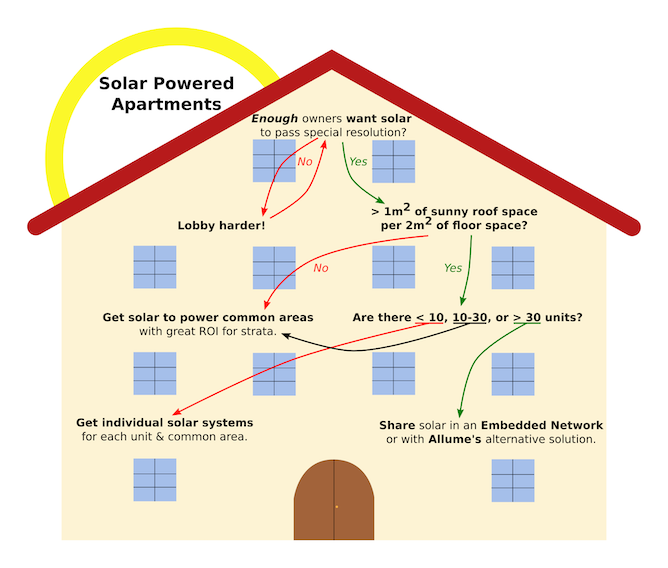 Getting your strata committee to agree to solar panels is tricky, but it can be done. Layout of Stucco as solar powered embedded network. Stucco members celebrating signing the installation contract with Solaray. Decision tree for solar power on apartments. Myth of the Special Resolution. 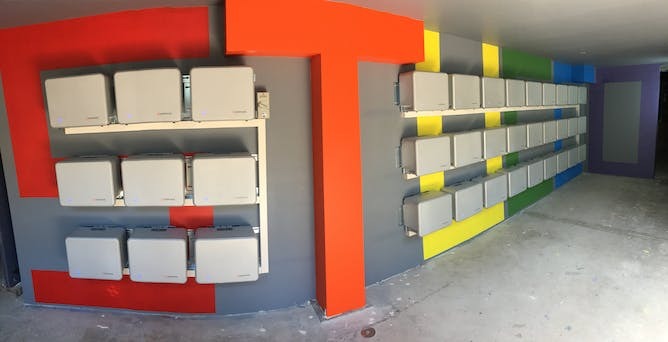 Stucco Co-operative’s 43.2 kWh battery system. 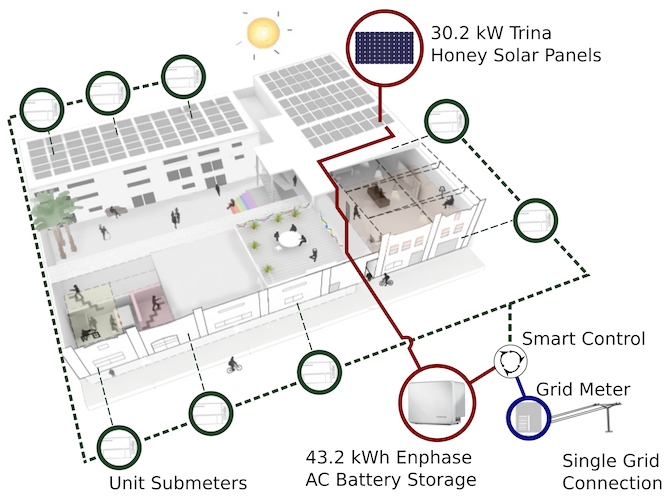 The innovation chain for renewable energy technologies. The following is an open letter to parliamentarians from 182 members of Australia’s solar research community. The federal government is proposing to strip the Australian Renewable Energy Agency (ARENA) of most of its funding, and with it its ability to make grants. This is an existential threat to renewable energy research, innovation and education in Australia. We call upon all political parties to support the retention of ARENA. The solar photovoltaic (PV) industry now provides one quarter of all new generation capacity installed worldwide each year and is growing at 20-30% per year. Together, PV and wind energy constitute half of all new generation capacity installed worldwide, and all new generation capacity installed in Australia. A renewable energy revolution is in progress and Australia is currently at the forefront. However, debilitation of ARENA directly threatens our leadership position. For 30 years there has been an Australian renewable energy funding agency in one form or another. This has led to phenomenal success in generation of technology and provision of education. The worldwide PV industry owes its existence in large measure to Australians who were supported by grants from government renewable energy agencies. Billions of dollars of benefits have accrued to Australia in the form of dramatically reduced costs of PV systems, rapidly growing renewable energy business activity in Australia, reduced greenhouse gas emissions, royalties, shares and international student fees. For example, the Australian-developed PERC solar cell has annual sales of $10 billion and will soon dominate the worldwide solar industry. 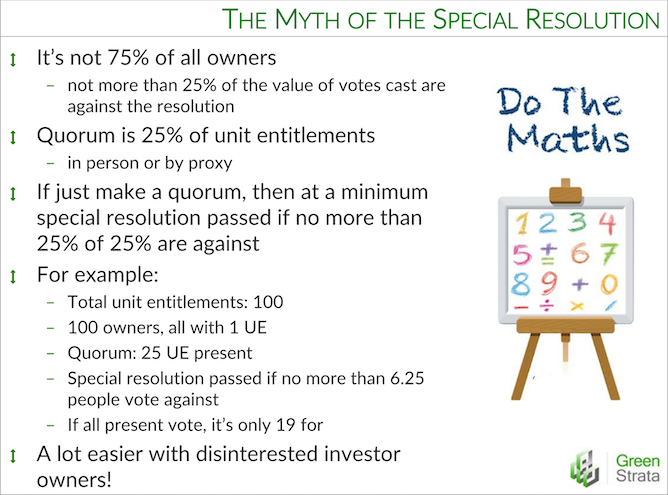 If ARENA is debilitated then hundreds of people would lose their jobs within a year or two. In the longer term, Australia’s leadership in solar energy would vanish. This would be completely at odds with the government’s innovation agenda and its commitment at the Paris climate conference to double clean energy R&D by 2020 under the international Mission Innovation program, and with the ALP’s Climate Change Action Plan launched in 2015 at UNSW Australia, and reinforced by Opposition Leader Bill Shorten at ANU also in 2015. Support for research and innovation at universities lies at the heart of accelerated growth of the renewable energy industry. It supports later-stage commercialisation directly through technology development. Additionally, university research groups underpin education and training of engineers and scientists. Echoing the words of another prime minister of a decade ago, Malcolm Turnbull has described budget repair (in which cuts to ARENA are lumped) as a “fundamental moral challenge” because debt should not be passed onto our children and grandchildren. How ironic if parliament fails to appreciate the many costs to future generations of failing to address climate change now with solutions such as renewable energy.